First of all, hi there. It’s been a while, I know. The blog has been silent for a few months and I firmly place the blame on the holidays, laziness and a lack of things to write about. 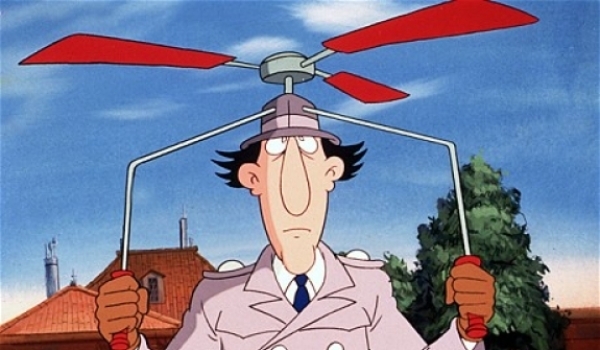 In her defense, she didn’t have much exposure to Inspector Gadget as a kid and at the time, this was the only Inspector Gadget option on Netflix. 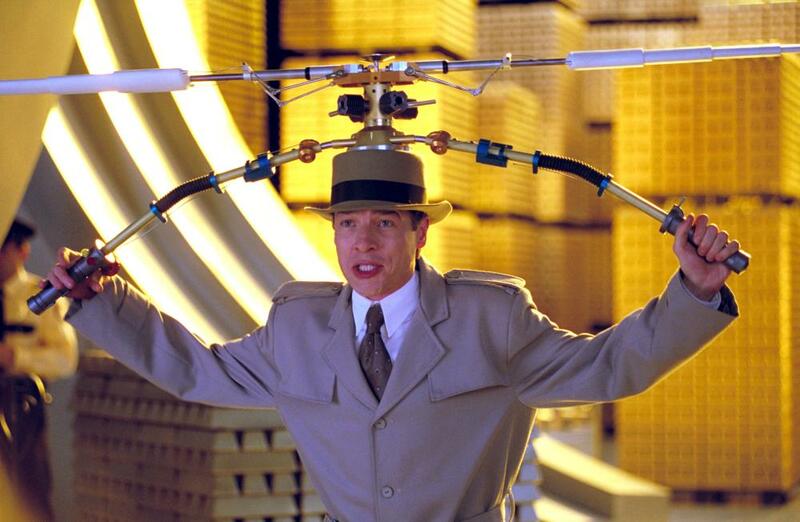 When I saw what Furio was watching, I quickly explained to him (as a totally grown-up 30-something) that this wasn’t the REAL Inspector Gadget. I then proceeded to show the kids a bunch of episodes from the 80’s show, which they loved. When I heard they were going to do a new show, I was hopeful but, a little worried. 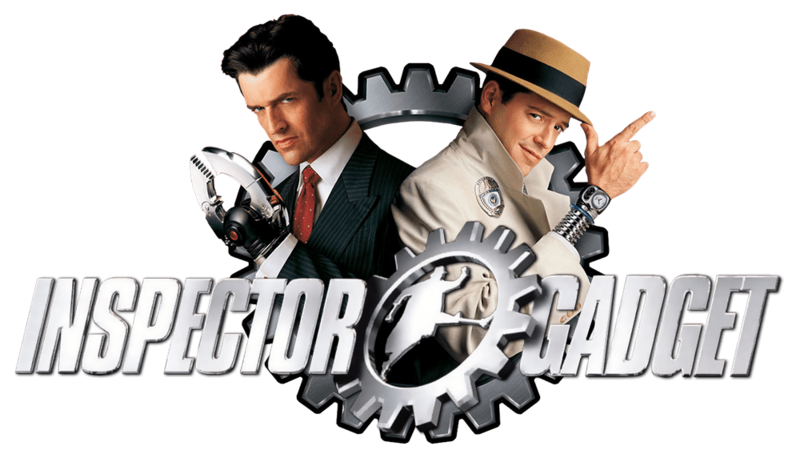 Let’s face it, the movies (the only new Inspector Gadget media since the 80’s show) were absolute garbage. Likely due to a combination of bad acting and the fact that the story doesn’t translate well, in live-action. Well, I’ve watched about 5-6 episodes of the new show and it is great! The design of the characters is very similar to the old show. There are minor updates but, they feel right. The voice casting is really good. All of the characters sound very similar to the old show, right down to a damn good impression of Don Adams by Ivan Sherry. The humor is very much the same. The show technically stays within the continuity of the old show. In pilot episode, Inspector Gadget is retired, having defeated Dr. Claw years ago. But, thanks to the help of Dr. Claw’s nephew Talon (a new character), the villain makes a return and brings Gadget out of retirement. Even the original Gadgetmobile makes an appearance. The main theme here: a new show that gives a boatload of respect to the old show. I really hope we get at least a few seasons out of this. If you have Netflix and enjoyed the old show at all, you owe it to yourself to check it out! I’m also hoping for more than one season. TMNT is still goimg, but both Green Lantern: TAS and Beware the Batman were cancelled after (or in BtB’s case, during) their first season. Both were excellent shows, though GL:TAS was certainly the better of the two. BtB could be a little slow with its story, and had a lot of threads to keep up with.